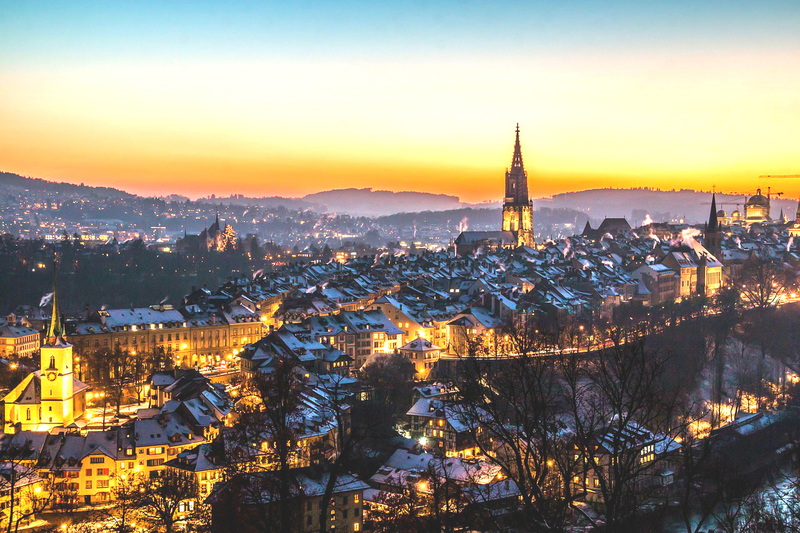 Switzerland’s Federal Council is exploring the issuance of a state-backed cryptocurrency dubbed the “e-franc”. The process begins with a formal request for a report detailing the pros and cons of blockchain, Bitcoin’s underlying technology, and cryptocurrency. The lower house of the Swiss parliament will either approve or deny the request. There is no deadline set on when the report will be prepared. States are exercising caution in their rush to embrace cryptocurrencies because of Bitcoin’s ongoing volatility. Despite Bitcoin’s resilience, wild market swings have given it a reputation for being an unsuitable replacement for cash for everyday transactions. On the upside, digital currencies are mobile, Millennial friendly and advance the technological advantages of a blockchain that produces an immutable ledger of every transaction without the need for traditional bookkeeping procedures. By facilitating peer-to-peer networks, cryptocurrencies do not require centralization or banks to settle transactions. At the same time, cash is preferred by all kinds of people who wish to keep their transactions anonymous and untraceable. The idea of relinquishing cash for an immutable ledger in a cashless world run by governments spells easy tracking and loss of individual freedom on a grand scale. But in societies that are less homogenous and have more economic stratification than Switzerland, cash has distinct drawbacks. Writing in The Hidden Cost of Cash, researchers elaborate on why cash is costly and cumbersome. Governments and central banks are trying to figure out how to regulate cryptocurrencies and control the monetary system without getting left behind by the rapidly evolving tech. Venezuela issued the Petro in February, a state-sponsored cryptocurrency that is allegedly backed by the country’s oil and mineral reserves. Central banks are also investigating the creation of their own cryptocurrencies. In Sweden, Riksbank has announced plans to launch the “e-krona”. In January, the Bank of Korea announced plans for its Cash-Free Society Pilot program. It will research cryptocurrencies to determine their impact on the financial system and will possibly use blockchain in conjunction with a central bank password to skirt the need for physical cash. South Korea spent $47 million in creating and issuing physical cash in 2016. Their goal is to be cashless by 2020. In Switzerland, the Swiss National Bank (SNB) manages the issuance of the country’s physical banknotes.